We will be contacting you shortly to discuss how we can best serve you and your organization. Keep in mind, it can take a while, even a few hours in rare extreme cases for you to receive your email confirmation. 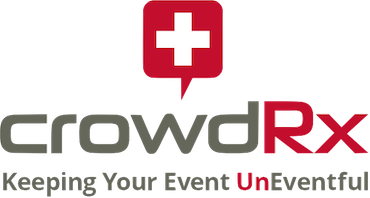 After following these steps, if you still have not received a confirmation email or if the confirmation link that your received is not working you can let us know by sending us an email at the following address – info@crowdrx.org. We’ll be happy to help you out!